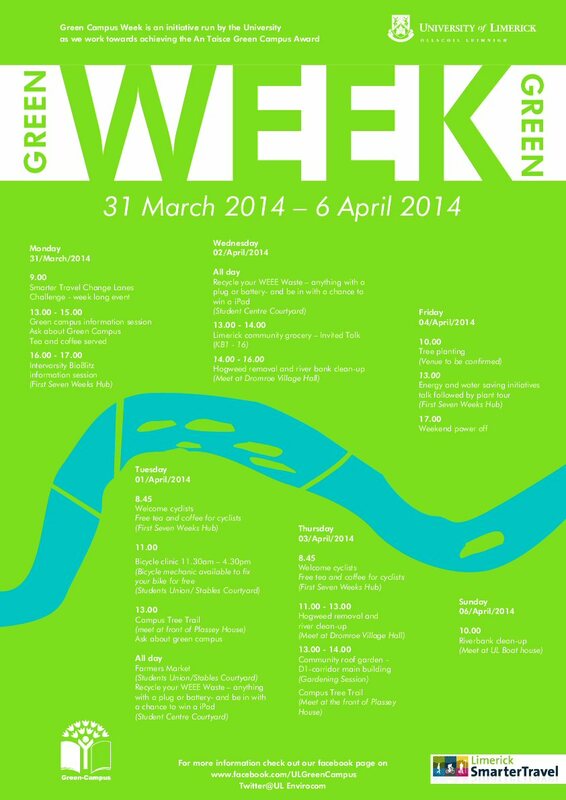 ← Green Week Events Preview. Image | This entry was posted in Uncategorized and tagged Biodiversity, Energy, Travel & Transport. Bookmark the permalink.